Houston area professional handyman service. Top rated, member of the Association of Certified Handyman Professionals. Our skilled handymen help homeowners and businesses tackle repairs and make improvements both large and small on a daily basis. 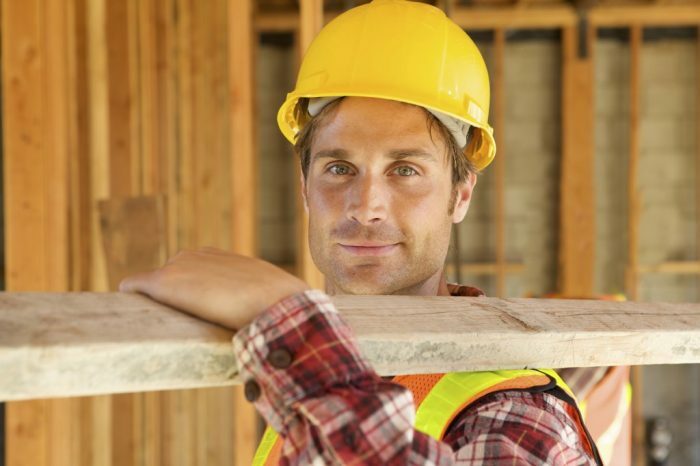 Finding a handyman who meets your core concerns such as trust, does good work and charges fair prices can be a challenge. We understand these concerns and have built our business one customer at a time, offering high quality service, offering competitive pricing and working closely with each customer. We are confidant that choosing J. Paone Construction is a decision you won’t regret. Drywall repair, Tiling, laminate floor installation, Painting, Door repairs, Blinds and Curtain installation, Faucet installation, Make readies, Caulking, Bathroom remodels, Kitchen remodels and General handyman. We can help with this and more. A strong commitment to excellence and professionalism in our work. We are members of the Association of Certified Handyman Professionals, a not for profit organization dedicated to maintaining the highest standards and professionalism in the handyman industry. We love our work, and we truly enjoy helping people improve their lives through improving their surroundings. Our goal is to offer our clients high quality service and value. We accomplish this by working closely with you, our customer, to achieve the results that you are looking for. Read some of our verified reviews and see what our customers have to say about us. 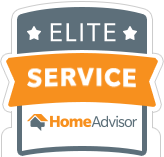 J. Paone Construction has been awarded the prestigious “Elite Service” achievement award and the “Top Rated” award by Home Advisor for superior customer service.